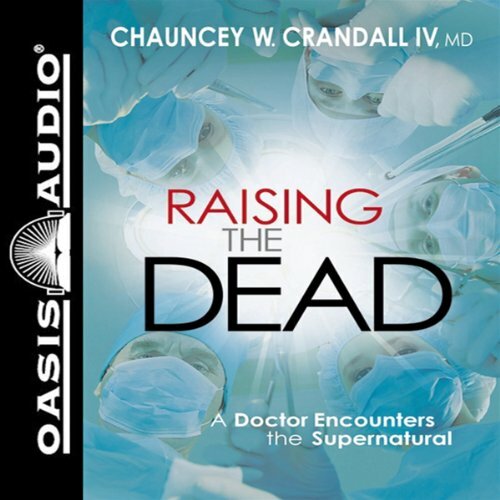 Showing results by narrator "Dr. Chauncey W Crandall IV"
Dr. Chauncey Crandall IV was a Christian who kept his faith and his profession mostly separate when he first encountered a man named Jeff Markin. Jeff had collapsed during a massive heart attack at the entrance of the emergency room, and forty-three minutes later he was dead. He had been shocked repeatedly several times with defibrillator paddles but his heartbeat had flatlined.